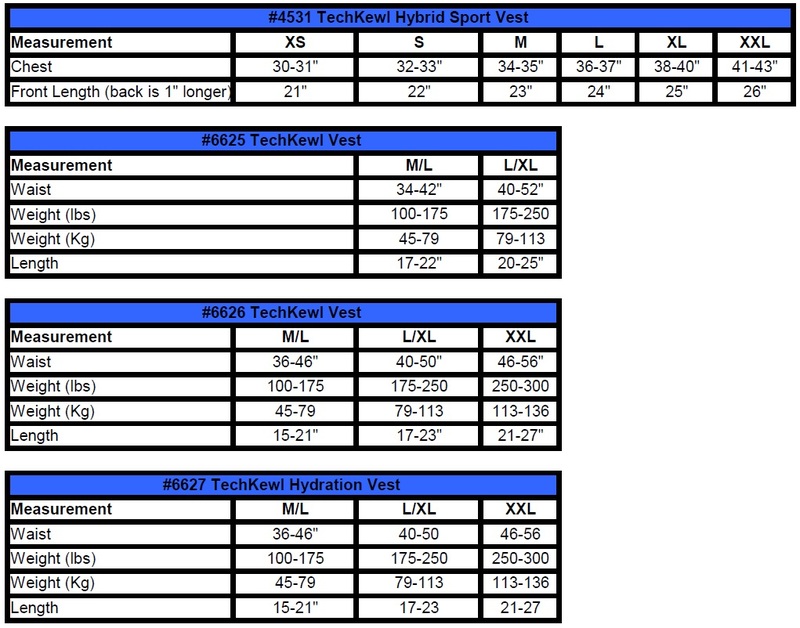 About Indura\xAC Fabric: Westex\xCDs original Indura\xAC line of flame resistant 100% cotton fabrics, introduced in 1987, is guaranteed flame resistant for the life of the garment in either high temperature industrial or home washing procedures. 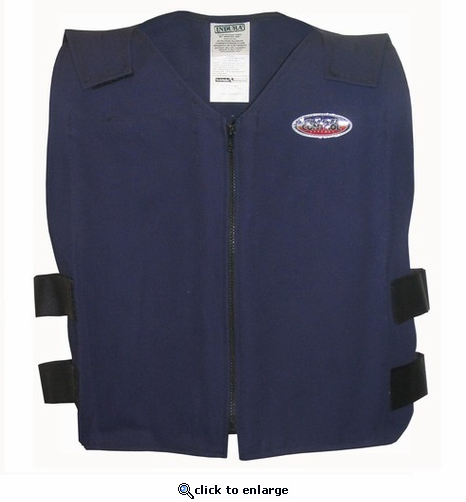 In fact, the Indura\xAC brand name was derived from \xF1industrial (wash) durability,\xEE due to the fact that Indura\xAC was the first flame resistant cotton fabric that was engineered to provide guaranteed flame resistance. Since the introduction of Indura\xAC in 1987, millions of garments have been installed in successful protective clothing programs worldwide. Today, Indura\xAC is still popular for use in denim jeans, jackets and pants in the metals industry and in coveralls for budget conscious contractors. Wear comfortably; repeat steps as needed (or use additional inserts for continuous relief). 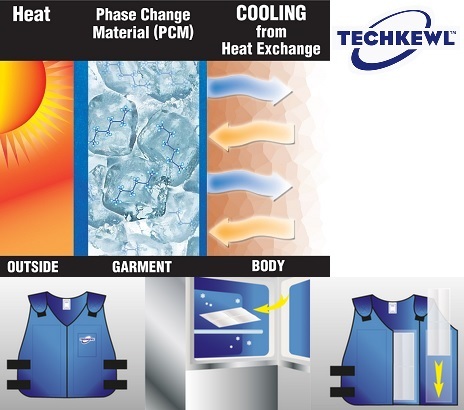 TechKewl Phase Change Cooling: This advanced technology uses specially designed inserts containing our Phase Change Material (PCM) which releases long-lasting, temperature-specific (58 degrees F, 14 degrees C), cooling relief designed to fit inside our garments. Typical applications include industrial safety, construction, emergency services, military, outdoor recreation, equine, mascots and therapeutic.